The festival arabe in Salares is great fun, everyone dressed up, dancing, lots of tea drinking, or alcohol if you prefer and music until dawn. Dates for 2018 are not yet published, but the festival usually takes place in either the second or third week of September. 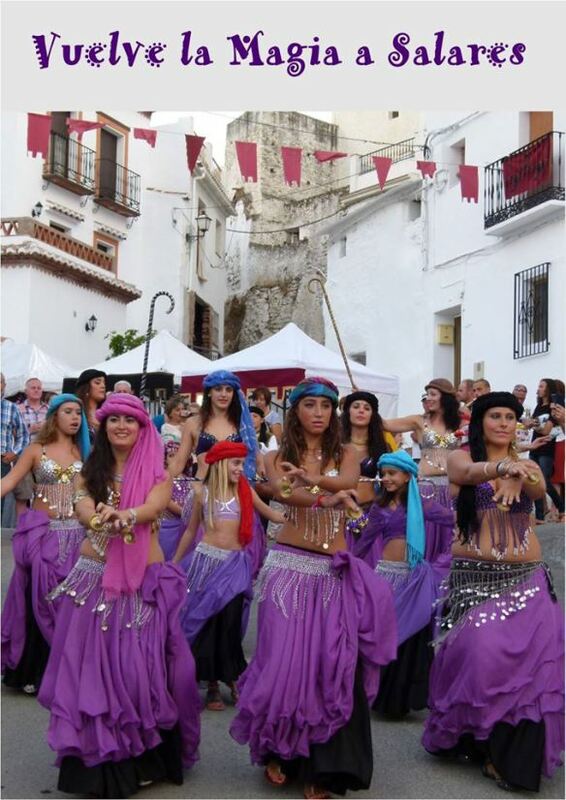 Se aproxima el Festival Árabe Andalusí en Salares, que se desarrollará durante los días 19 y 20 de Septiembre y como siempre contará con distintas y novedosas actividades. TELÉFONO: 952 50 89 03.